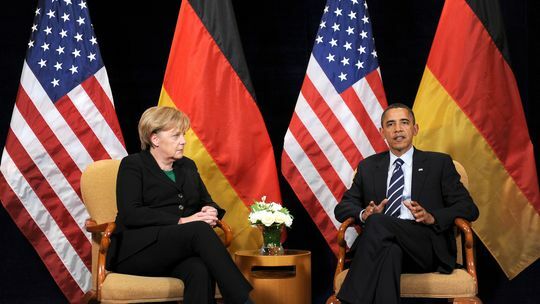 what is happening in Berlin and what are the implications for Germany, Europe & German-American relations?" ** Due to the crisis in Gemany and within the SPD, the originally scheduled event with former German Minister of Defense and SPD Chairman Rudolf Scharping had to be postponed to October. Minister Scharping is involved in finding a resolution to the crisis. Thank you for your understanding. 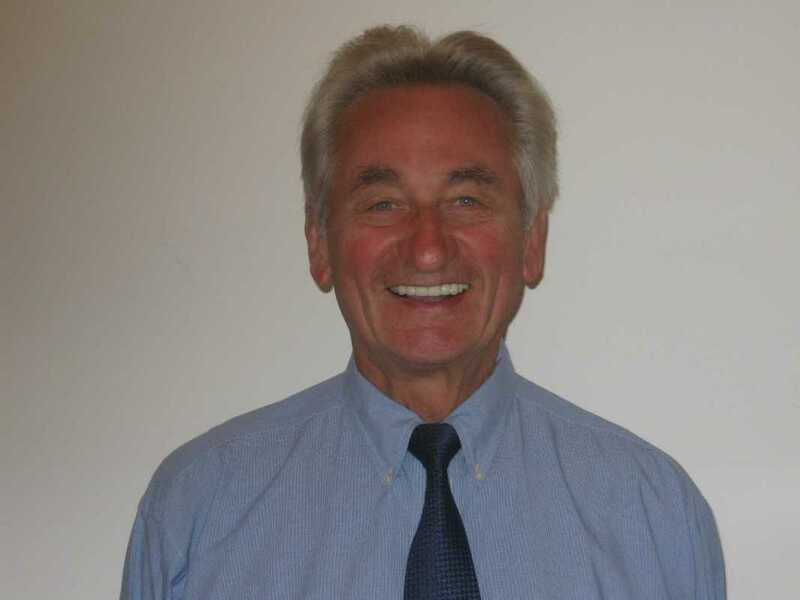 DIETER DETTKE served as the US Representative and Executive Director of the Friedrich Ebert Foundation in Washington, DC, from 1985 until 2006. He now is an Adjunct Professor at Georgetown University and a Senior Fellow of the American Institute for Contemporary German Studies in Washington DC. 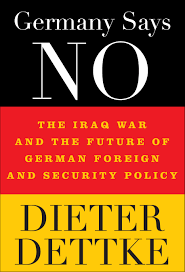 In 2006 and 2007 he was a Fellow of the Woodrow Wilson International Center for Scholars working on his book “Germany Says ‘No’: The Iraq War and the Future of German Foreign and Security Policy” (2009). 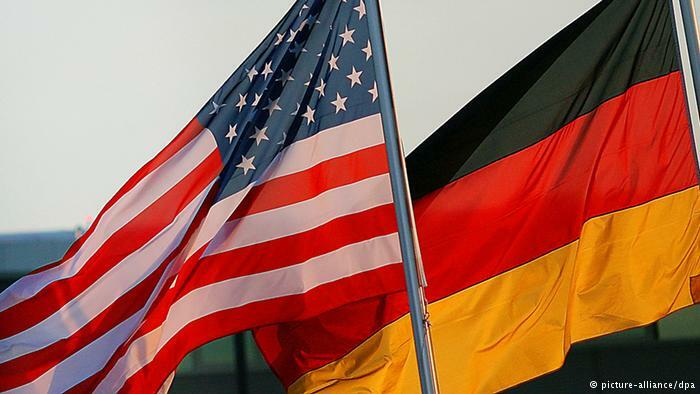 Dieter Dettke is the author of numerous articles and book chapters on US, German and European political, economic and security issues as well as the book “Allianz im Wandel” on European-American security relations (1976). 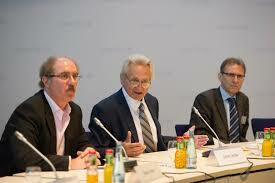 He also is the editor of the book “The Spirit of the Berlin Republic” (2003). 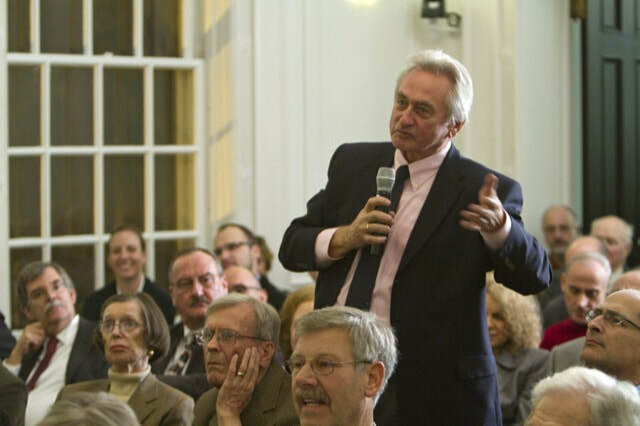 His most recent works are“Hungary’s Jobbik Party, the Challenge of European Ethno-Nationalism and the Future of the European Project” (2014) & “Germany: From the Ashes of War to the Center of Power in Europe” (2016). Dieter Dettke studied Law and Political Science in Bonn and Berlin, Germany, and in Strasbourg, France. He received his Ph.D. from the Free University of Berlin. Prof. Konrad H. Jarausch is the Lurcy Professor of European Civilization at UNC-Chapel Hill. He has written or edited about forty books in modern German and European history. 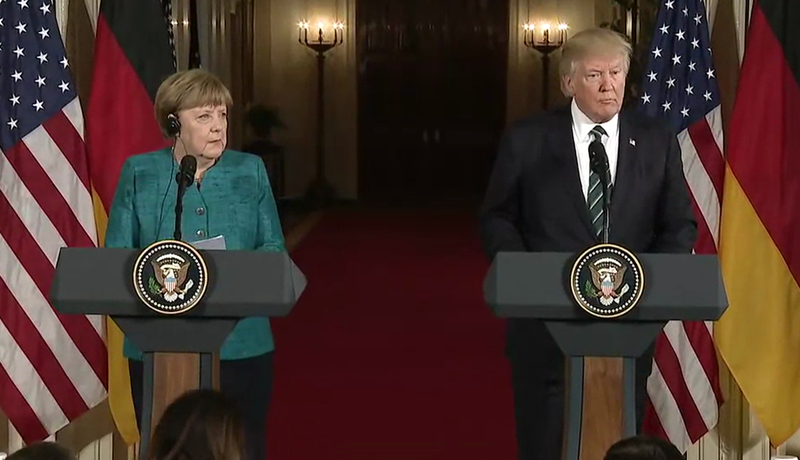 Starting with Hitler’s seizure of power and the First World War, his research interests have moved to the social history of German students and professions German unification in 1989/90, with historiography under the Communist GDR, the nature of the East German dictatorship, as well as the debate about historians and the Third Reich. 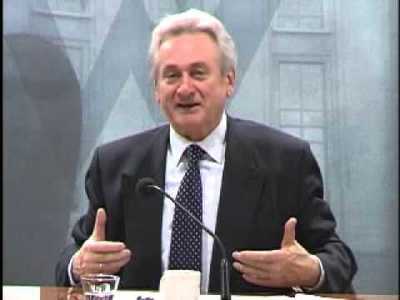 More recently, he has been concerned with the problem of interpreting twentieth-century German history in general, the learning processes after 1945, the issue of cultural democratization, and the relationship between Honecker and Breshnew. Among his latest books is the fascinating and massive volume Out of Ashes: A New History of Europe in the Twentieth Century (Princeton University Press, 2015).